HA5 Rejuvenator Hydrator delivers both immediate and long-term benefits! You will earn 178 LuxePoints! HA5 is a Hydrator Powerhouse! SkinMedica Ha5 Hydrator is the first rejuvenating hydrator that supports overall epidermal health. Unlike other topical Hyaluronic Acid serums that only hydrate the surface of the skin temporarily, HA5 is powered by VITISENSCE™ technology. This formulation harnesses potent antioxidants found in the Vitis flower stem cells and algae extracts to support the skin’s ability to replenish its own hyaluronic acid. 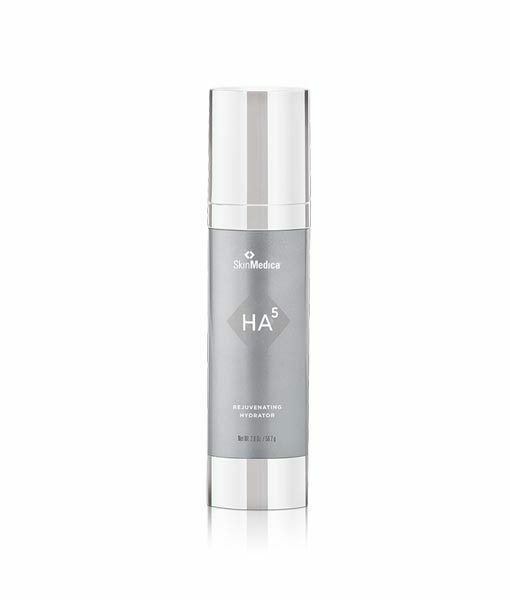 HA5 Rejuvenating Hydrator increases the water content in the skin and it is the addition of water in the skin that helps combat the signs of aging! Brilliant Distinction Members: You will earn Brilliant Distinction points on your SkinMedica purchase! If you would like to redeem Brilliant Distinction points on your order please call to order 877-800-2147. Because HA5 is a “water-loving” substance, wet your fingertips prior to applying HA5 to your skin. Ok, so I am in love with this product. I love how it moisturizes and primes my skin. I put a thin layer then spritz water and my skin stays hydrated for hours. It is expensive but so far I managed to luck out and buy it here on sale. I love this one! This product is wonderful, I would love to bathe in it!!! SkinMedica is committed to advancing the science of skin rejuvenation through research and innovation. Their products work with your skin’s natural healing properties to help you achieve transformative results from the inside out. SkinMedica is committed to research and clinical data. Instead of providing quick fixes, they’ve developed products to promote the long-term health of your skin. These medical grade products work synergistically to address skin concerns such as aging, sun damage, acne, hyperpigmentation, loss of firmness, uneven tone and texture. SkinMedica’s age-defying skincare products are rooted in science and deliver transformative results. Rejuvent Skin Care is an authorized SkinMedica reseller and sells 100% authentic SkinMedica products. 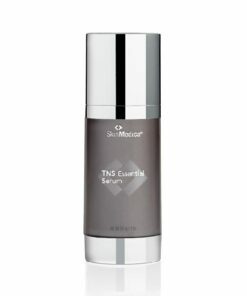 Shop SkinMedica.